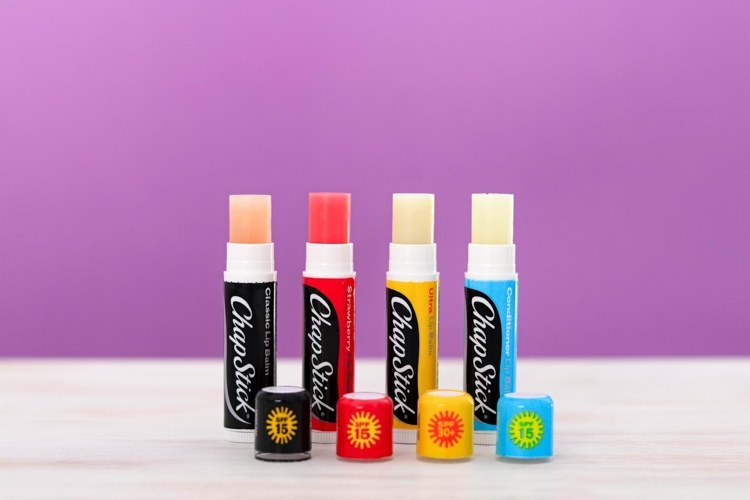 Whether it's summer or winter, indoors or outdoors, we know that ChapStick is a necessity! We're looking for a broad range of beautiful content to share across our socials, especially vertical content for Insta stories. Show how you use your favourite Chapstick, and showcase the range in a fun, positive and engaging way. Submit content demonstrating how you use ChapStick!